Customer Support, and more into one system. Manage your client's entire lifecycle. Why Should Your Company Switch from Using Multiple Single-Purpose Software to a Cloud-Based Business Management System? Companies are using between 7 and 10 different software packages to run their business. Unfortuantely since they're sepearte they cause a lot of isssues, they become expensive; data becomes segmented in the different platforms; Opportunites are missed because the right information wasn't available in the right software. This is why so many companies reach a breaking point, and look for an all-in-one solution to capitalize on their data and shift their company on a more efficient path. 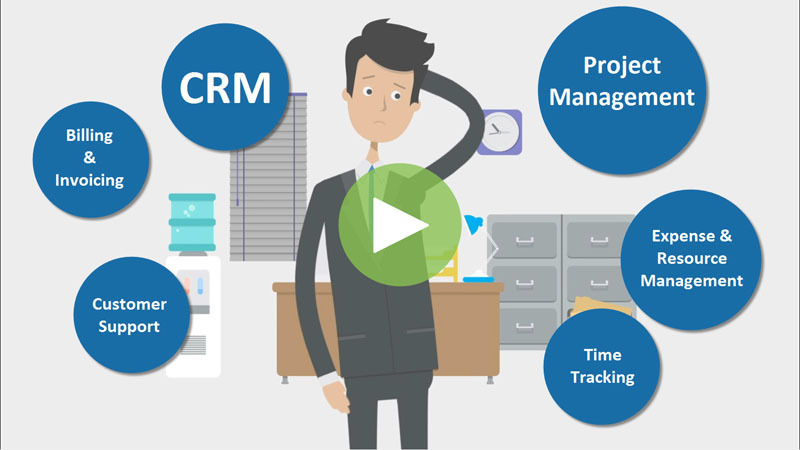 This is the award-winning Online CRM and Project Management Software for small and medium-size businesses that allows you to delight your clients from your very first contact to a successful and profitable project completion. BlueCamroo combines the pre-sale CRM capabilities that you need to manage and nurture leads with the post-sale Project Management capabilities necessary to help effectively run your business and your client projects. Services that can be customized. 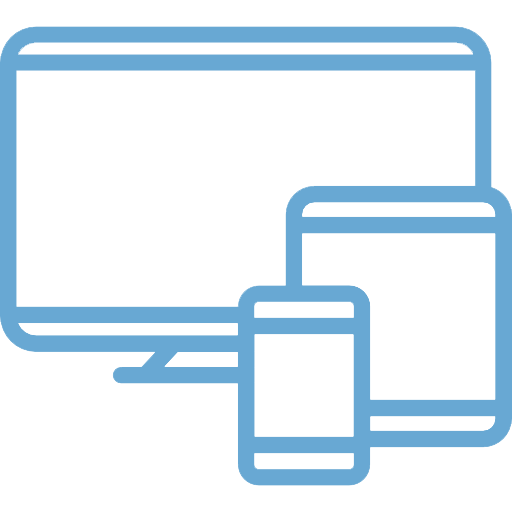 We offer a free, full online system demo. like yours are using it effectively. 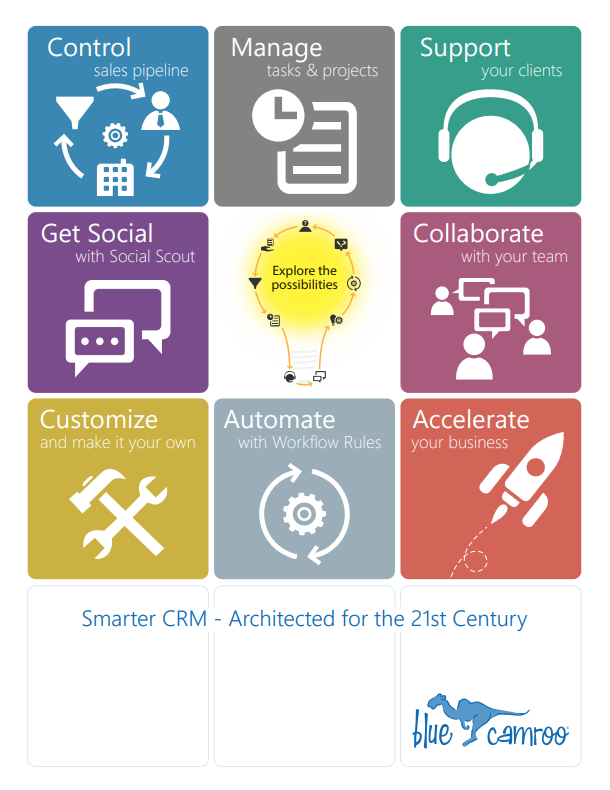 Take Your CRM & Project Management Software Wherever You Go! You are a busy executive who is not tied to your desktop or laptop. That’s why it’s important to be able to manage your business and your projects everywhere you go, on your tablet or smart phone. Bluecamroo has you covered! 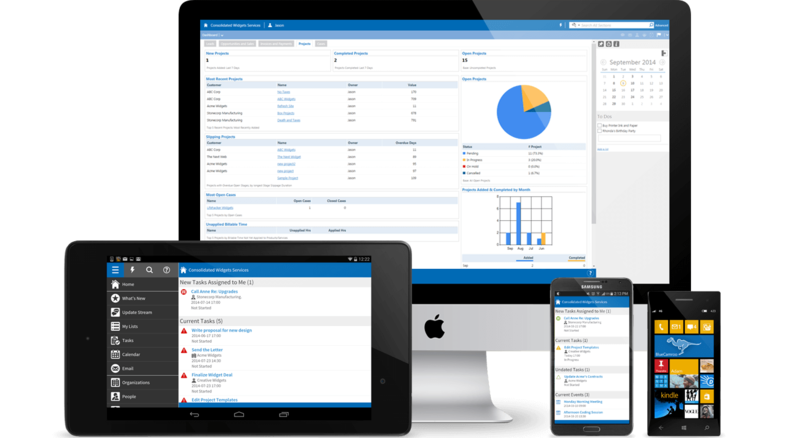 Whether you are on a large screen or small, you have access to all of your business management tools!